This is episode 69 of The Drone Trainer Podcast! Today we’re going to hear from Filippo Canepa from Turin, Italy. Check this episode out and subscribe on iTunes or Google Play so that you don’t miss this or any of the future podcast episodes! 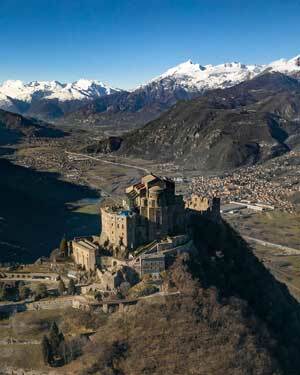 Filippo Canepa is a 35 year old drone pilot from Turin, Italy. Along with his brother, he is operating a real estate business, concentrating on renting, sales, and a new builds. And guess what? He’s looking to use his drone to promote his real estate business! Filippo is flying the Mavic Air, Inspire 2, and is looking at picking up a DJI Spark. Before he gets going in his real estate business, he’s working on studying for and passing his drone license exams in Italy. One of the hurdles that he has to overcome is passing the practical flight exam. This exam is a hands on flight test, where he has to fly with and without a GPS signal. The test even takes things a little further by not allowing use of a screen during testing. Yeah, you have to fly 100% by keeping your eye on the drone, all while in non-GPS mode. If you’re looking for training for how to fly in ATTI mode, I have just thing thing for you right here. We also discuss the commercial and recreational drone flight rules in Italy. Currently there is a division between what you can do as a licensed vs non licensed operator, and we go over all of it during our chat. If you’d rather read about the Italian drone rules, check out this resource for everything that you need to know about flying in Italy. Filippo is running a few instagram accounts, both personal and a collaboration with his friend Ben Skaar. 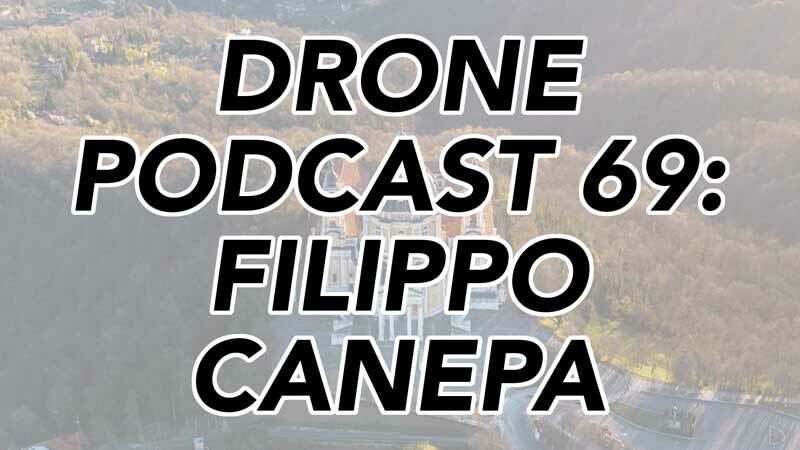 I hope you enjoyed this week’s drone podcast with Filippo Canepa! Once you’ve had a listen, feel free to leave a comment below so that Filippo and I can hear what you think! Check out Filippo’s work and follow him on social media!